Cuteness Overload! 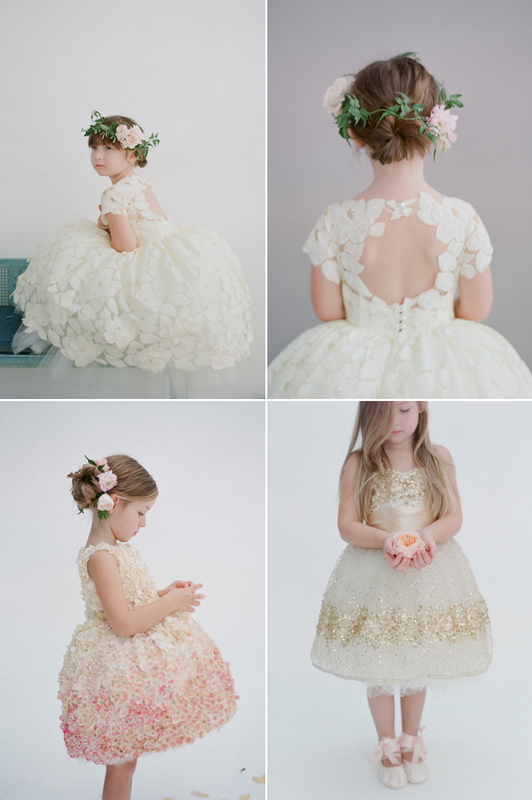 Style Your Flower Girl With These 36 Adorable Dresses! She may be small, but she has a big job! Having a flower girl lead your way down the aisle is such a sweet way to open the ceremony, and now the question is, how should you dress her? While some flower girls are dressed as miniature versions of the brides, others may be outfitted in colored dresses to match the bridesmaids. 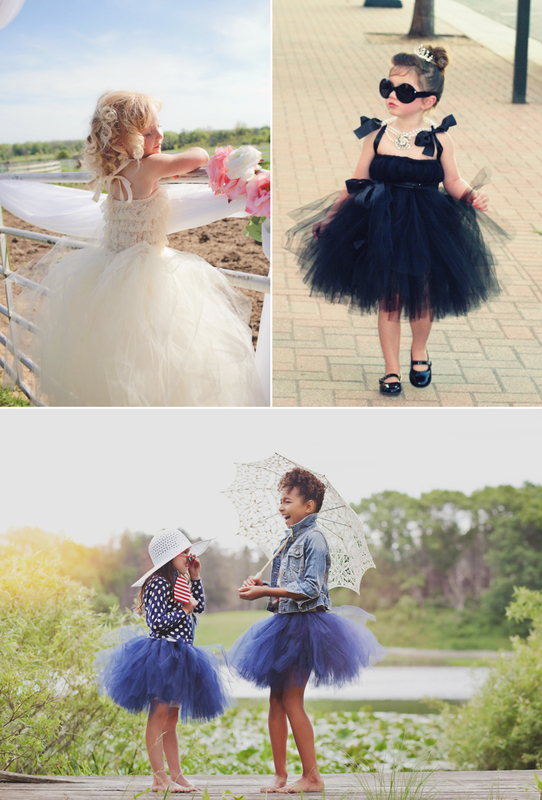 From tiered skirts to adorable tutus, each option is cuter than the next! If you’re wondering where you can find darling dresses for your little fashionistas, here are some of our favorite places to shop!